We are currently on site at the foot of the Malvern Hills in Worcestershire, delivering 92 new affordable homes for repeat client Fortis Living. Set to be delivered in six phases, the development replaces 42 post-war homes that sat at Pickerlesigh Grove before being demolished in 2016. When complete, the new homes will comprise a mix of sixty 2, 3 and 4-bed houses for shared ownership sale, as well as a further eight 2 and 3-bed houses plus 24 one-bedroom flats for affordable rent. We will also construct a children’s play area within the development for use by future residents and the wider Pickersleigh community, using re-purposed timber from the trees felled on site. Fortis Living procured the project through the Homes England agency Delivery Partner Panel 3 (DPP3) Framework and following an in depth competitive process awarded the contract to Speller Metcalfe. 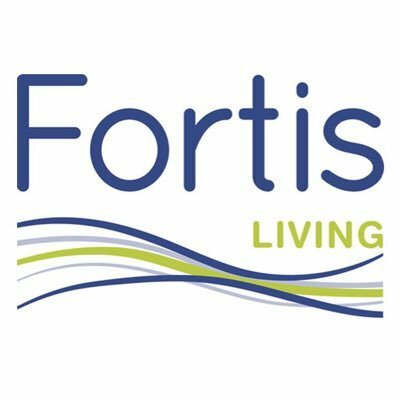 We have a long-standing relationship with Fortis Living, having successfully delivered eight schemes together in Worcestershire, including 11 new homes in Warndon. We are currently on site building a new HQ adjacent to Fortis Living’s existing base in Worcester city centre. Pickersleigh Grove is the largest land-led scheme that Fortis Living have embarked on to date, and the biggest housing scheme for Speller Metcalfe. Based in Malvern ourselves – less than a mile from site – we are looking forward to working together to enhance the local area and deliver much needed homes for the Malvern community.